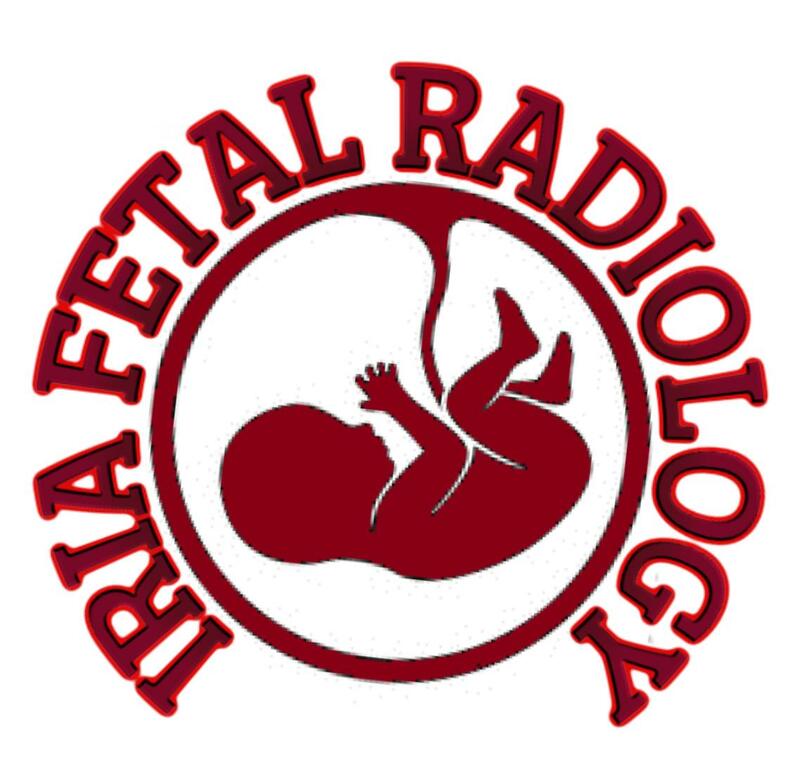 Fetal Radiology India, under the aegis of IRIA & ICRI, are initiating research studies on the association of perinatal morbidity and outcomes with the placenta. The research will focus on clinico-radiological correlations of first trimester and second trimester placental imaging studies with perinatal outcomes including maternal and fetal morbidity and mortality and fetal growth. The research will also focus on the diagnostic effectiveness of USG and doppler based placental measures to prognosticate perinatal outcomes.The research will also explore clinico-radiological-histopathological correlations for certain conditions of priority interest in India. The research will be done through the recently initiated SIGs of Fetal Radiology, India and will be led by Dr. Sunitha Pradeep. The Research Action Group (RAG) of AMMA ERF will provide research methods and biostatistics support for these research studies.